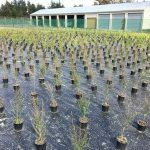 Recently established Minginui Nursery, a multi-million dollar iwi initiative tasked with returning the Whirinaki Forest to native bush, has successfully delivered its first order of Mānuka seedlings. 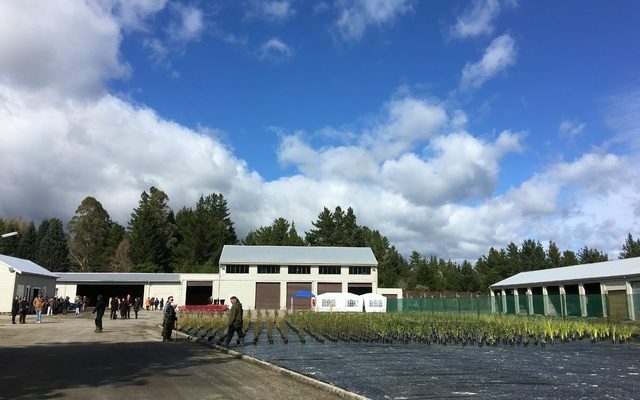 The east coast customer, New Zealand Mānuka Group, praised the newly built nursery for the quality of their native plants and confirmed they will continue to support the business with more orders in future. 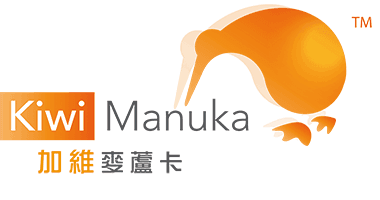 New Zealand Mānuka Group was Minginui Nursery’s first customer, ordering 30,000 Mānuka seedlings to support the development of their plantations on the East Cape. 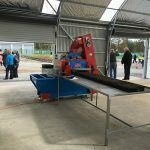 While this represents only a small portion of their total planting programme, the business was keen to support the Ngāti Whare-owned nursery due to the positive impact on the local community. Minginui, a small town 90km south east of Rotorua, like many remote rural communities, is a town which has been ravaged by poverty. While the government returned land and provided some support as a result of Treaty negotiations, the local iwi has struggled to find new income and employment opportunities for its community since the departure of the forestry business. Starting with a 640 acre block in the Whirinaki Forest, Ngati Whare has a vision to return the land to native trees and bush for future tourism opportunities. 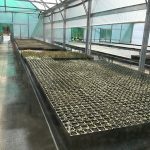 The creation of a state-of-the-art nursery for propagating native trees and plants in partnership with Scion Research has been the first step towards achieving this goal. 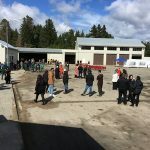 “It’s taken a huge effort by everyone, especially to clear the land and renovate the former forestry buildings that make up the nursery … but we have done it and it is already providing dividends to the whanau,” Ngati Whare spokesperson, Bronco Carson, told the Bay of Plenty Times. The nursery has created two full-time jobs and is expected to provide up to 30 casual jobs in the near future. For a town where one in five people are unemployed, this is an exciting prospect and one which is hoped to bring family back to the area as well. While Gradon concedes there are many other nurseries competing for their business, the decision was made not on price but on the huge benefits for the town and people living there.